We bet you’re thinking that keeping stock out of water, grass filters or native plantings along waterways is the equivalent of plastering over the nation’s water quality cracks. Looks good, doesn’t fix the problem – right? Well this might surprise you then, but no. 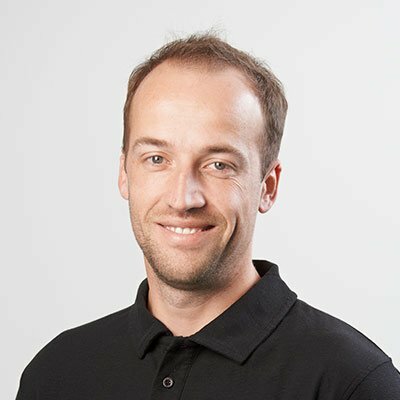 We are two of six water quality scientists at DairyNZ. Our jobs are to research how farmers can improve water quality, translating the science into action. 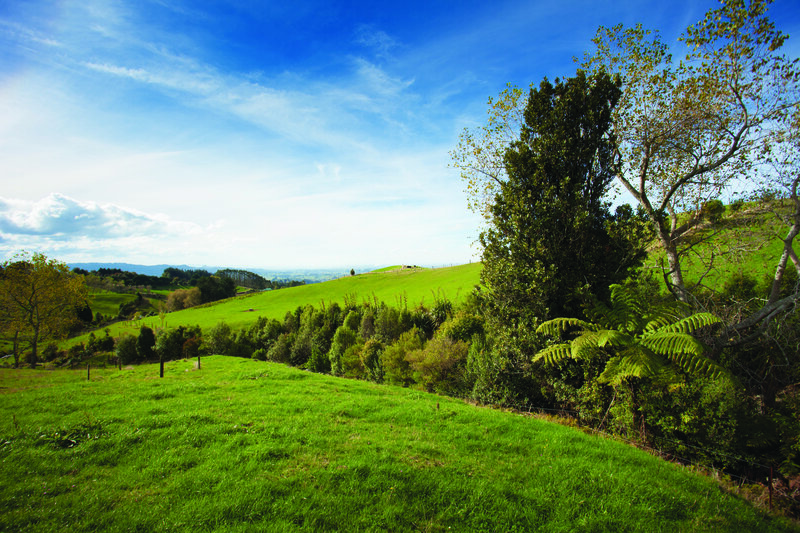 We use robust science to improve water quality in New Zealand. We hope this article creates an appreciation of the science developed by many researchers, over many decades, and gives you the confidence to know that riparian management contributes towards improving water quality on your farm, particularly receiving environments downstream. So let’s talk the ’why’ and ’how’ riparian management improves water quality. Before that it’s worth emphasising this doesn’t replace, but complements other good practices. For instance, nutrient budgeting and ensuring sufficient effluent storage also contribute to keeping contaminants out of water. Lesson #1, it really is a chemical and physical step-change, towards improving water quality, benefitting our native fish and insects but more broadly, many other values too. Research has demonstrated riparian management can help reduce the amount of nutrient (phosphorus and nitrogen), sediment and faecal pathogen (E. coli) entering the water. Hence, riparian management helps mitigate the effects of land use on our waterways. What is riparian management and what are riparian areas? Many people confuse riparian management with planting. Lesson #2 is that riparian management actually covers a lot more than just planting: it includes stock exclusion, vegetating excluded margins, and maintaining that plant cover against weeds, bankside erosion and natural events (floods, droughts). Whether you choose to plant natives is down to the water quality issue being addressed. It’s not necessarily the type of plant of interest here, as much as the ecosystem processes they regulate. For nutrient and sediment lost in overland runoff, rank grass can perform equally well at reducing losses to water from paddocks. In fact, the science tells us that rank grass can generate equivalent or better reductions in these contaminants as native planted margins. Planting natives or sterile willows and poplars (available from most regional councils) is generally of greater benefit to reducing erosion if rivers banks are collapsing or for enhanced biodiversity. The scientific jury is still out on the timeframes needed for riparian planting to create the necessary instream habitat needed to see improvements in our native fish and insect populations. It’s complex, with much recent scientific thinking indicating that legacies of land use, connections to native upland forest and species niches, all affect how long it takes for native fauna to recover. Indications are that wood in a stream might be critical to biodiversity, but that grass filters – that don’t survive under heavy shade – provide suitable spawning environments for many native Galaxiid fish (think of your last whitebait fritter). Needless to say, the scientific community is investing heavily to better understand how to best improve habitat and connectivity, not just the geochemistry or physical condition of water. Onto lesson #3. Riparian management doesn’t only apply to running or open waterways. It’s equally important for wetlands. Wetlands sometimes contain open water but typically are smaller areas where ponding quickly occurs and remains after rainfall, where springs emerge and where soils are generally saturated. As farmers, you’ll know these areas, they pug easily. The vast majority (90 percent) on pastoral land have been drained over the past 200 years. Whilst that’s undoubtedly contributed to historic water quality degradation, it also means we generally expect farms to have areas suitable for wetland re-establishment. Wetlands are unique environments whose chemistry and hydrology are ideal for treating nitrogen in shallow subsurface and runoff from dairy farms. This “denitrification” process involves bacterial communities converting nitrate into harmless nitrogen gas before it can reach a waterway. A recent review of scientific studies in New Zealand found that wetlands reduced the nitrate entering them by 75-98 percent. Wetlands are also great for trapping sediments and sediment-bound phosphorus. 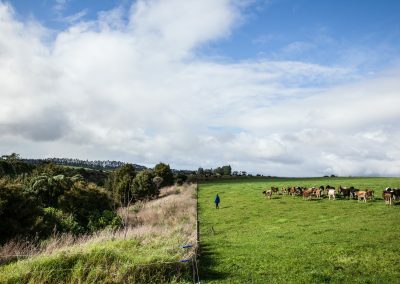 Through the levy paid by dairy farmers, DairyNZ is investing in science to further refine these estimates and then to determine the potential for wetlands to be re-established on farms. Both are needed to address the total reduction in contaminants achievable through wetland management in New Zealand. Lesson #4 is that dairy farmers are already practising riparian management. As of May 31, 99.7 percent of waterways over a metre wide on dairy farms had fenced out stock. Take a congratulatory moment before joining the 2,200 dairy farmers who’ve already taken the next step – creating their own farm-specific riparian plan. Together with regional councils and Landcare Research, we’ve made this easy with regionalised riparian guides and a national Riparian Planner, free to use at https://riparian-planner.dairynz.co.nz/. Farmers have told us it’s brilliant. A riparian plan places you in the driving seat with directions on what, where and how much it takes to ensure good riparian management on your farm. It’s science meets action. Whether you’re a science geek, or simply wanting to do the best by your environment, the tool creates a geospatial database for farm waterways and wetlands. The riparian actions, timeframes and budgets contributing to positive effects on water quality, are all tied to the waterways and wetlands mapped out. Now, let’s return to Lesson #1. What effect does stock exclusion have? Are grass filters or native riparian plantings really beneficial to water quality? Scientific, peer-reviewed and published journal papers have found that stock exclusion from riparian margins and wetlands results in significant reductions in contaminant loss, including nitrogen, phosphorus, sediment, and E. coli. 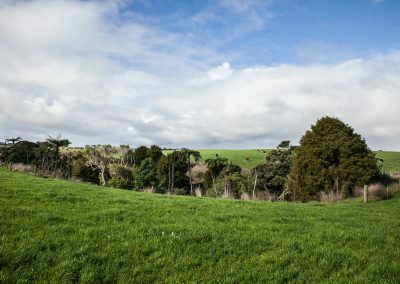 For instance, livestock exclusion on Southland dairy farms has been linked to a 20 percent reduction in E. coli contributions and a 40 percent reduction in phosphorus loss. Those estimates vary between farms, but are driven by reduced bank disturbance and stock defecation directly into water. Many more studies have shown riparian vegetation benefits water quality by stabilising banks, removing and filtering contaminants, providing shade and therefore cooling water temperature. Temperature is a key constraint on the instream oxygen available to native fish and invertebrate communities. Shading can also effectively prevent nuisance algal growths on small-to-moderate channels (four-five metre width). The effects of riparian margins, whether they are grass or native plantings, on contaminant loss vary with slope, soil type, climate and setback width. Water quality benefits tend to reduce rapidly after 5-10 m, with the majority of filtration or deposition within the first few metres from a fence. 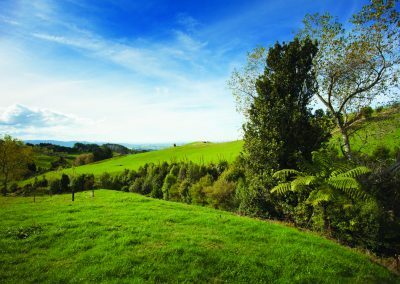 An international review found grass filters of five metres can reduce nitrogen, phosphorus, and sediment loss by 51-74 percent, while a study in the Bay of Plenty reported grass filters of three metres can reduce nitrogen, phosphorus, and sediment loads by 35-87 percent. Be aware though, many studies caution of long timeframes needed to see improvements tied to riparian plant growth rates, legacies of fine sediment already in waterways from two centuries of land use, and re-colonisation of insects and fish to healthier waterways. Good things take time, but the sooner you get started the better for water quality. So, now you can appreciate the benefits of riparian management from a water quality scientists’ perspective. Next time it rains heavily, look for overland flow across your paddocks. 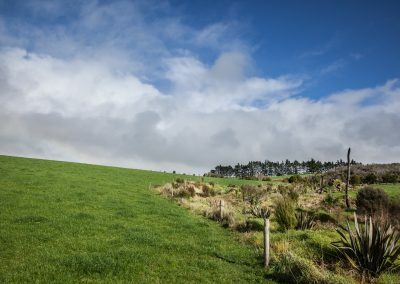 Consider whether this can be slowed with riparian buffers before it reaches a waterway, and whether wetlands could be re-established in low-lying areas on your farm. Aligning fences smartly to take in those “critical source” areas, increases the ability for rank grass or native plant communities to then filter out nutrients, sediment and faecal pathogens. Riparian management isn’t some magic bullet. It will, however, go a long way towards improving water quality when applied across a farm and better yet, entire catchments. Our science challenge is clear. We need to refine the numbers and harder still, continue to work out how individual actions on-farm scale up to the catchment, demonstrating this through robust science and case studies. 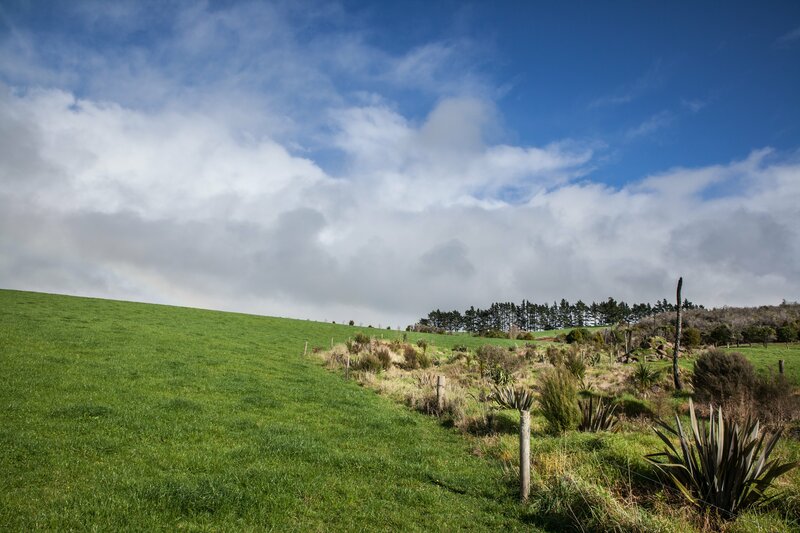 The challenge for farmers is to create a riparian plan in the DairyNZ Riparian Planner. Together we can monitor, analyse and report on the improvements your actions are having to inform our science – and tell your water quality story, accurately. 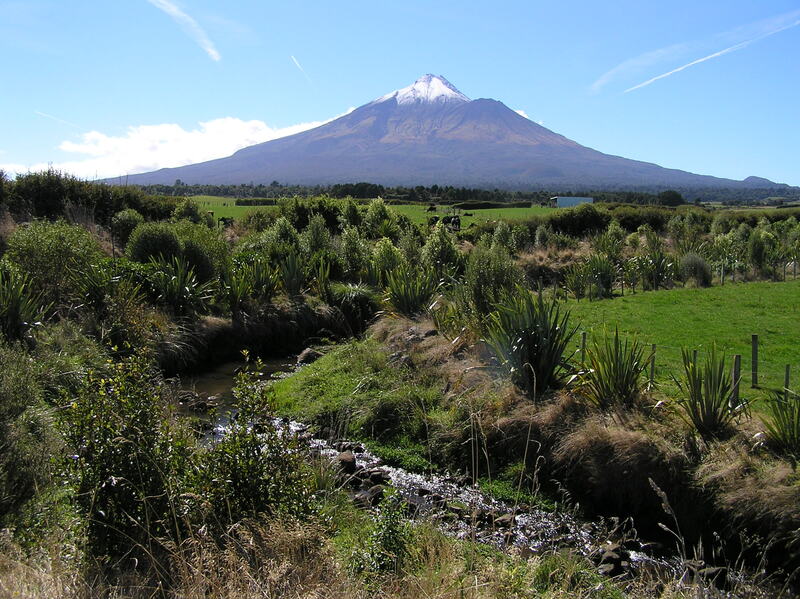 The Taranaki region has the longest history of recognising and using riparian management as a tool for mitigating the effects of land use. Established in 1993, the programme has since then resulted in more than 4,100km of streambank fenced including more than 2,300km planted. Out of 57 monitoring stations none reported a statistically significant decline from 1995-2014 for insect health, whilst 30 have improved significantly. Those changes are centred on lowland and middle catchments where land use is most intense. Given our understanding of insect health, these changes reflect reductions in sediment loss and temperature – together with more diverse in-stream habitats and food supply – from the adoption of riparian action plans on farms. 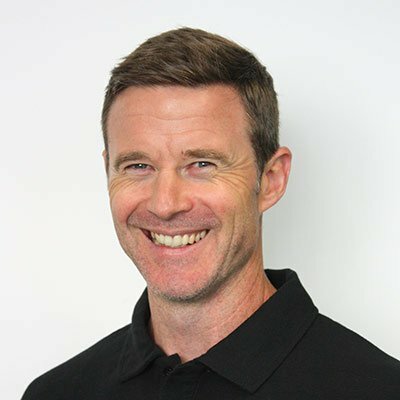 Aslan Wright-Stow (MSc, University of Canterbury). If you require high-resolution versions of photos featured in this article, please contact info@dairynz.co.nz.